Sound The System! Italian reggae artist Alborosie returns with 16 new studio recordings fueled by his passion for real reggae music. The multi-talented artist produced all the tracks on the album and played 90% of the accompanying instrumental parts. Alborosie makes a classic contemporary sound that is perfected through live instruments and analogue recording techniques akin to reggae’s golden age. Key features on the album include Ky-Mani Marley on the Bob Marley classic Zion Train and Italian star Nina Zilli on the infectious, Ska flavored track Goodbye. The legendary Abyssinians make a guest appearance on Give Thanks. 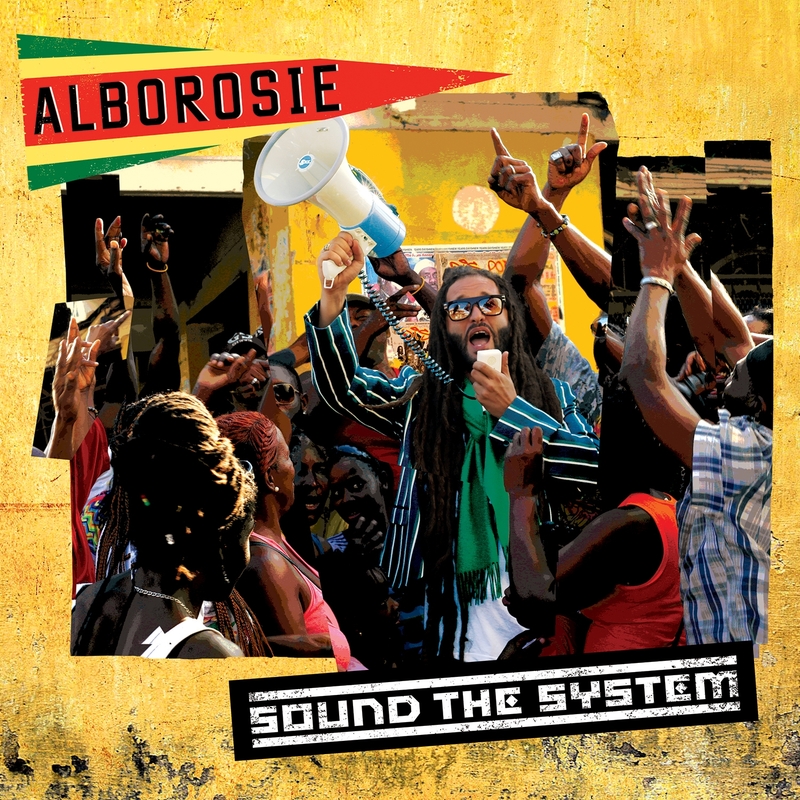 Alborosie creates a diverse musical blend and puts his unique stamp on roots reggae with strong production and melodic hit songs.